Sesame Street has long been a purveyor of quality Muppet-based parodies of pop culture favorites, and its latest should be a hit with the Bravo set. 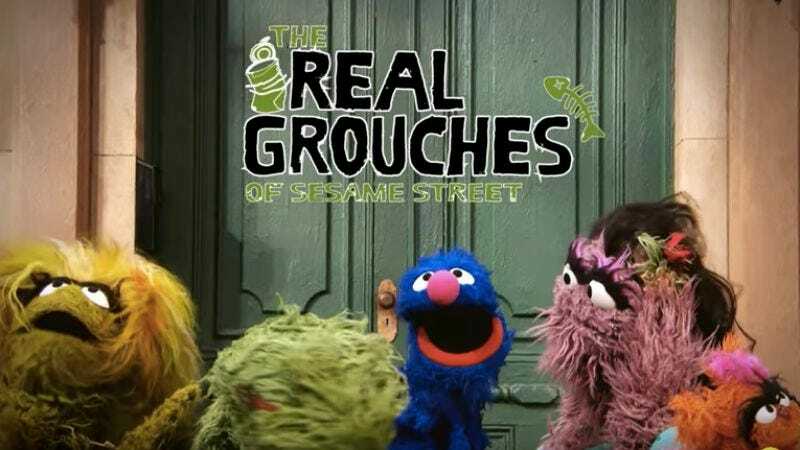 “The Real Grouches Of Sesame Street” follows Oscar, Grundgetta, and Diva GarbageDump as they mix with outsider Grover and revel in treating each other terribly. It’s not too different from any of the Real Housewives franchises in that way, really.